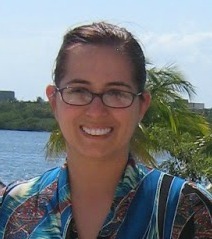 Susan's Disney Family: April 12th marks an important holiday . . . National Licorice Day fun licorice facts inside. April 12th marks an important holiday . . . National Licorice Day fun licorice facts inside. Did you know today April 12th is National Licorice Day? I never even knew such a day like this existed. What exactly is National Licorice Day? It’s the day that candy enthusiasts everywhere have full permission to enjoy their favorite licorice. Are you a fan of licorice, it is a great sweet treat that I love, so do you love it too? To celebrate this fun day, I wanted to share some fun facts with you from Red Vines, for National Licorice Day! 1) More than 30,000 tons of Red Vines® are made each year—or more than 400,000 miles of licorice—enough to wrap around the Earth more than 16 times! 2) In 2011, U.S. licorice sales topped $359 million, a 6.56 percent increase from the year before. It is part of the non-chocolate candy market, which had total sales of $6.87 billion. 3) Black licorice is 50 times sweeter than sugar, and derives its botanical name from the Greek words meaning "sweet root." 4) Celebrities love Red Vines! Ryan Gosling, Snoop Dogg, Joshua Jackson, Jennette McCurdy and Magic Johnson are all fans of the classic licorice brand. Betty White even credits them with keeping her 91 years young. 5) American Licorice Company has been producing in the San Francisco Bay Area for 33 years, and its Union City, Calif., factory values process before automation: The old press that delivers the dough to the first floor is still there, the second floor cook room has large kettles that fill the dough into the old large spiral ovens before being checked for quality and packaged. It also has production facilities in La Porte, Ind. 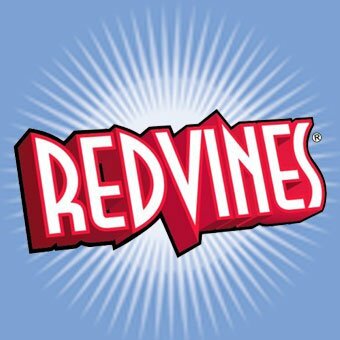 My family were very fortunate to be able to try out some Red Vines and Natural Vines. We are big licorice lovers in my family we love the cherry and licorice flavored treats. My mother in law adores black licorice, for some black licorice is an acquired taste and she and my daughter just love the black licorice. I never knew that black licorice is 50 times sweeter, I would have assumed it was just as sweet at the red licorice, that is an interesting fact. So needless to say my mother in law just adored the black licorice Natural Vines, she loved them so much she asked if we could pick her up another bag when we went out shopping! 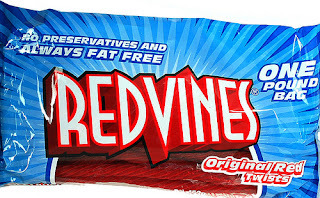 For me nothing is better than the classic Red Vines, they are sweet and they have just the right chew. I love to snack on licorice when we go to the movies, and when we have movie nights at home. Red Vines also are a cool straw! This is just such a classic candy, and I have been enjoying it since I was a little girl. And not that I have a little girl of my own, it is nice to see she loves the same candy that I loved at her age and that I still love. So if you would like to enjoy some chewy sweet Red Vines and Natural Vines make sure to pick up some to celebrate national licorice day! 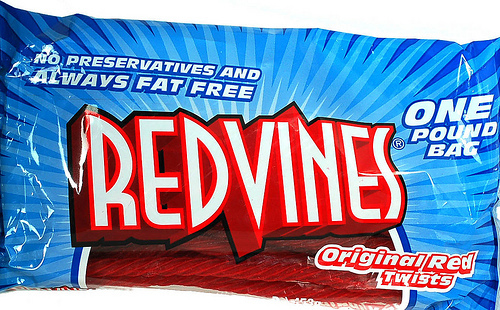 You can purchase Red Vines and Natural Vines at your local supermarket. I had no idea there was a licorice day! I will celebrate today instead! any excuse to eat licorice, right!